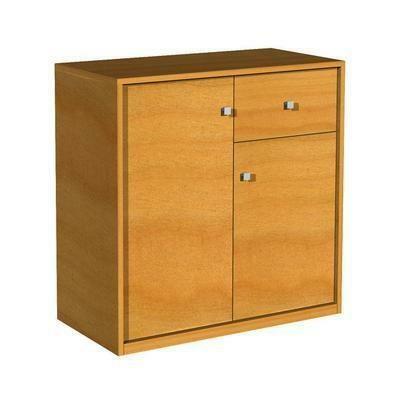 The B-1100-36 Buffet from Bermex features one dove tail drawer, two doors, two fixed shelves and a wooden back. 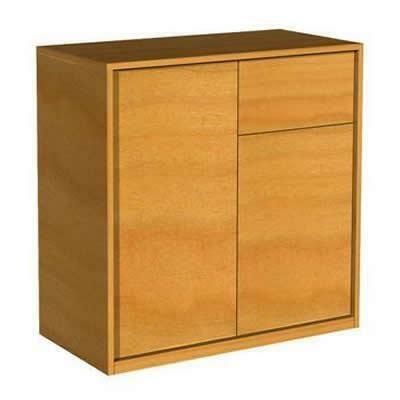 The B-1100-36-H Buffet from Bermex features one dove tail drawer, two doors, two fixed shelves, square metal knobs and a wooden back. 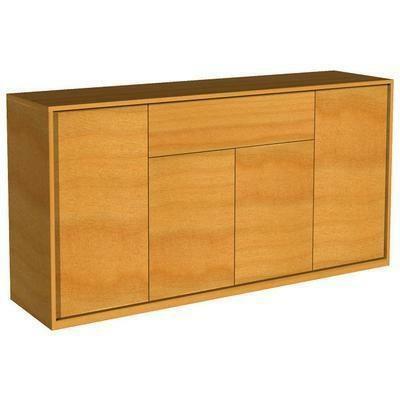 The B-1100-53 Buffet from Bermex features one dove tail drawer, three doors, three fixed shelves and a wooden back. 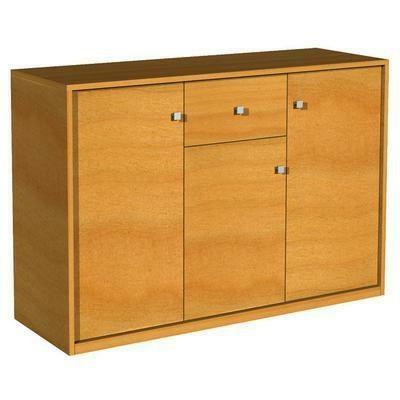 The B-1100-53-H Buffet from Bermex features one dove tail drawer, three doors, three fixed shelves, metal square knobs and a wooden back. 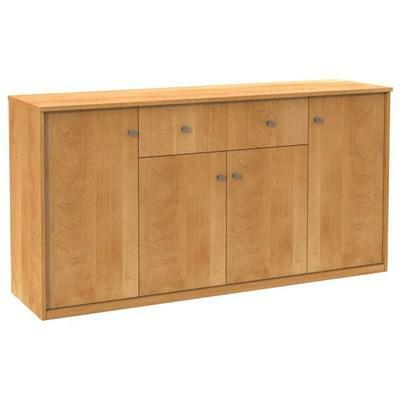 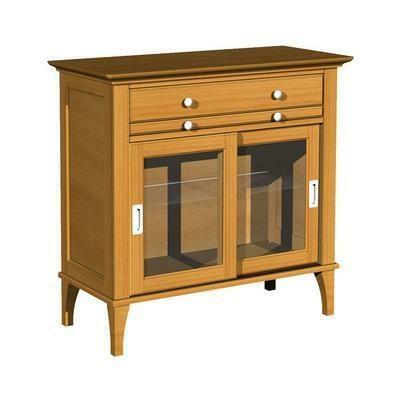 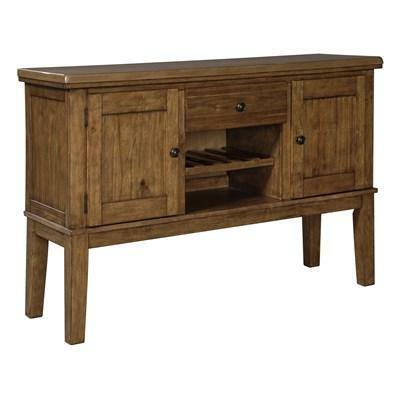 The B-1100-70 Buffet from Bermex features one dove tail drawer, four doors, three fixed shelves and a wooden back. 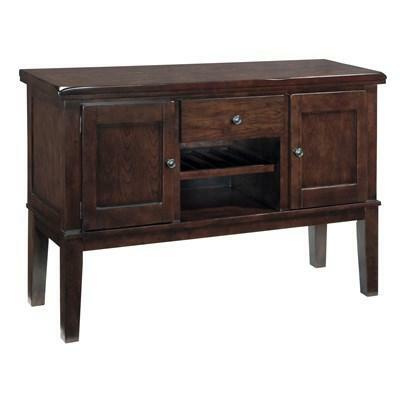 The B-1100-70-H Buffet from Bermex features one dove tail drawer, four doors, three fixed shelves, metal square knobs and a wooden back. 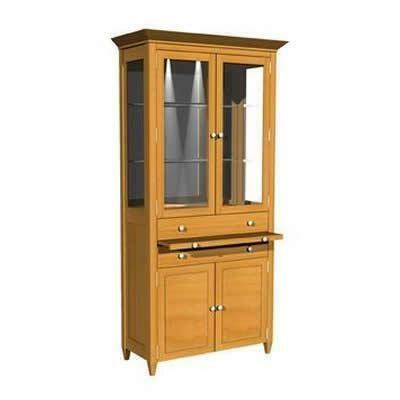 The B-114019M Display Cabinet from Bermex features 2 glass doors, 2 glass shelves, 1 pull-out tray, 2 drawers and 2 doors. 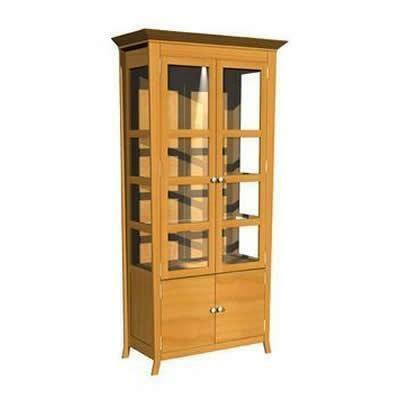 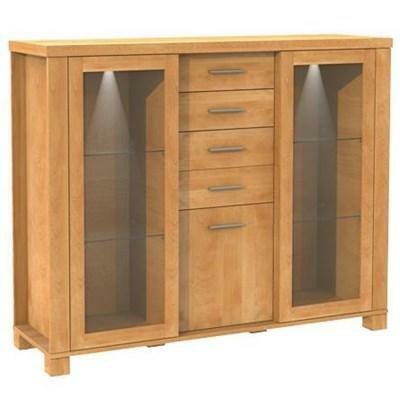 The B-114025 Display Cabinet from Bermex features 2 glass doors, 2 doors and a touch dimmer.